A great place for meetings, presentations, workshops & MORE. inspire and motivate them to productive brainstorming and presentations. 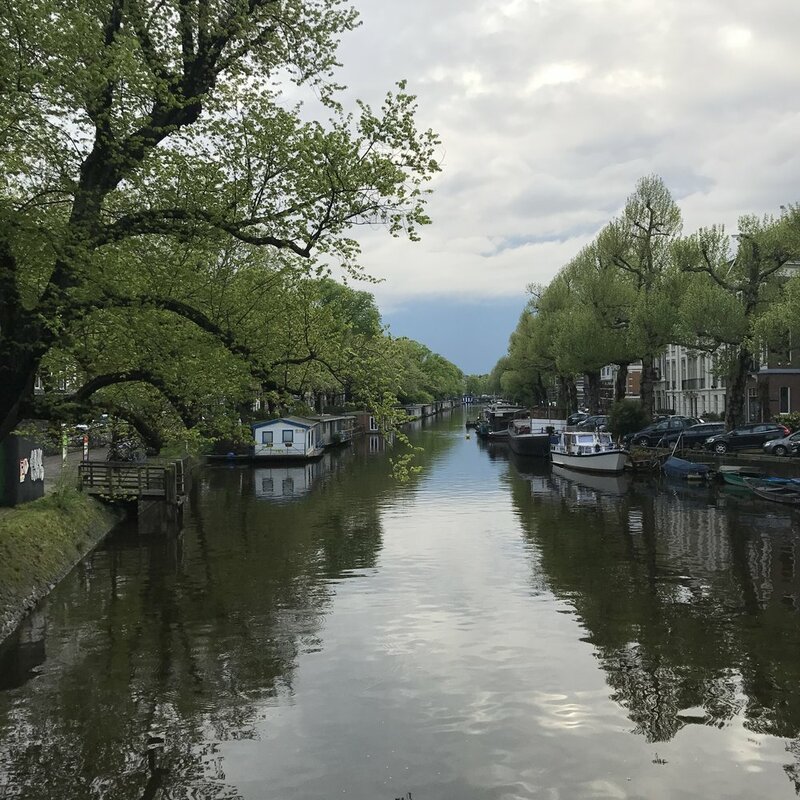 We’re located in the heart of Amsterdam’s De Pijp district. With great parking possibilities, team building opportunities nearby. Also ideal for coaching, training and music rehearsals. For all professionals. 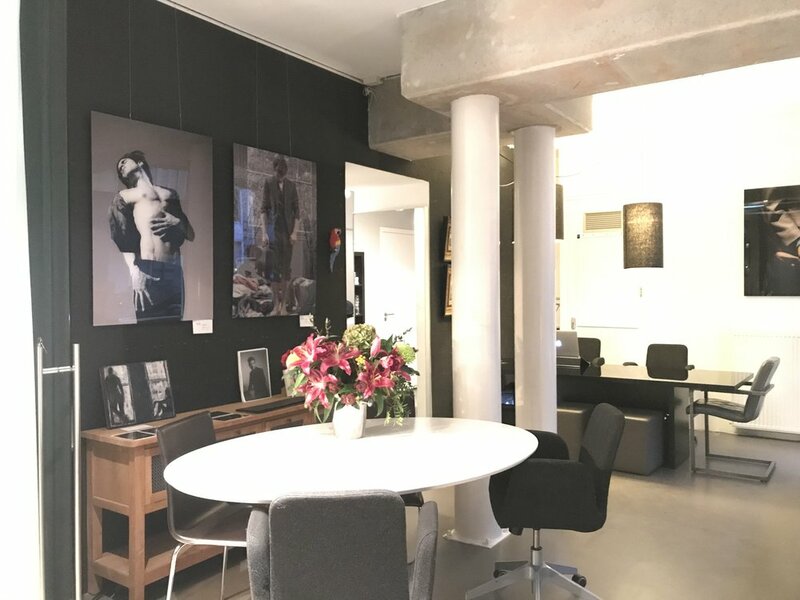 Your private loft and work studio in Amsterdam. For all corporate or independent entrepreneurs and artists. Art Gallery Depart From offers the unique and inspiring possibility for working, presentations and meetings ‘Between the Art’. 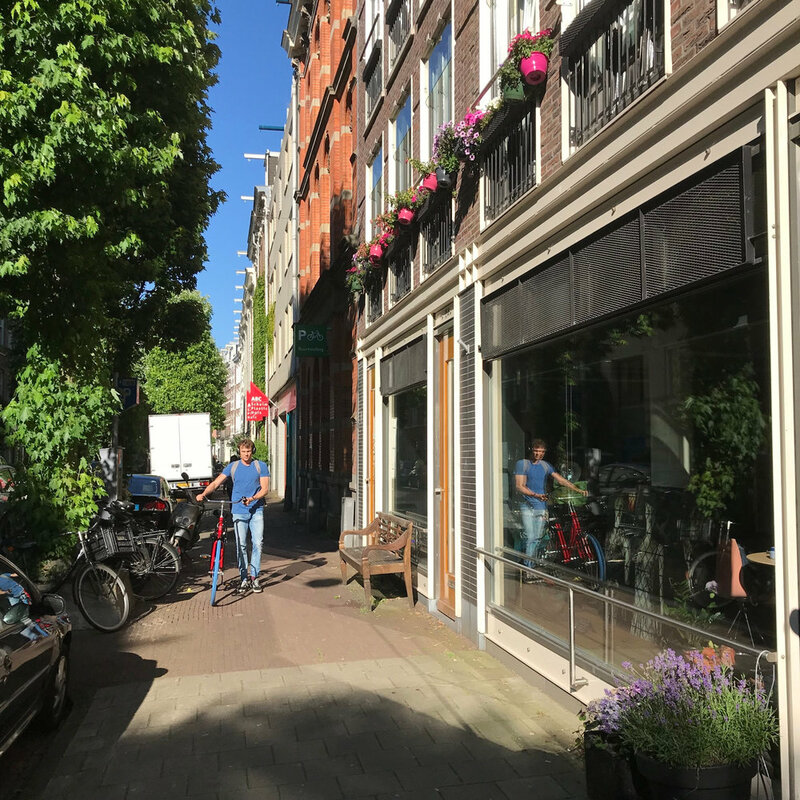 We’re situated in the centre of Amsterdam’s popular de Pijp district. The modern design has a practical, nice and warm look & feel. Also there is a changing exhibition of talented and upcoming artists. The floor plan and interior give the space many creative and flexible options for different set-ups. The room can be divided by a glass sliding wall and curtains. This makes it even a more practical and flexible space. The design bathroom can turn the studio into your private loft and working studio. Host or receive your guests in your private loft and feel and work like a local! ‘Sleep between the Art’!